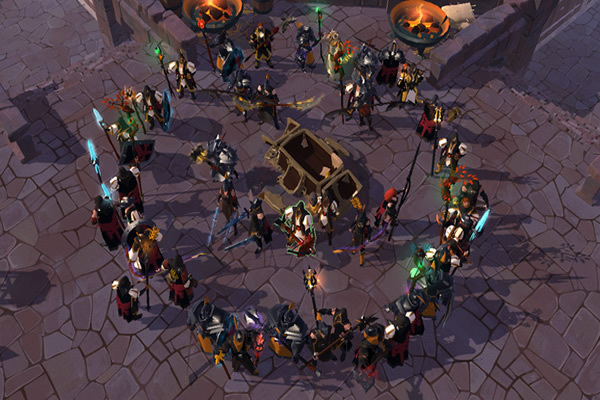 Since Albion first got posted to our forums in early 2013, without any exaggeration to say, almost all Albion players have a lot opinions and ideas. Here is two reason: first of all, players completely dig the art style, in addition to this, they are also making a bunch of promises on being some kind of watered down Facebook game. 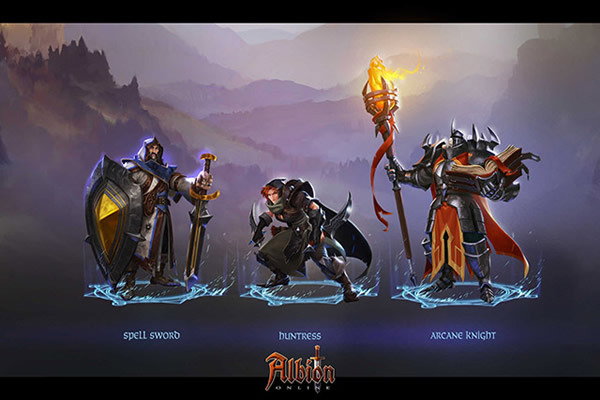 Check out more latest albion online news or guides, you can keep it right here on: https://www.upalbion.com. There's still a lot of unanswered questions, like how much of the great visuals will make its way down to IOS. Additionally, it's a free to play MMORPG which always cools my enthusiasm some, as it's not hard to imagine how annoying games like classic Ultima Online would've been if you could just flop Origin a $50 bill to get a 7x GM character or something. But, I'm still very cautiously optimistic about Albion Online- I'll choose to look forward to this game with a glass half full mentality. The game is going to run on Mac, PC, Linux, Android, and iOS. They just started an alpha test (Which I believe is PC-only currently) and a few YouTubers have got their hands on the game. 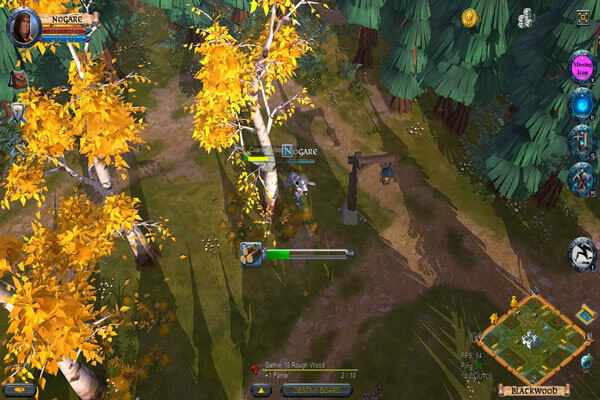 In particular, some avid players have been collected enough cheap albion online gold. 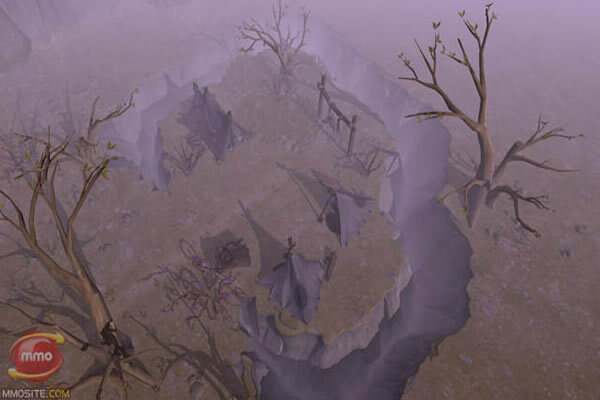 For the ever squabbling guilds of Albion, it seems to that those guilds forever at war with each other and now, By renewing Faye, the wars can come to the Royal Lands as well.